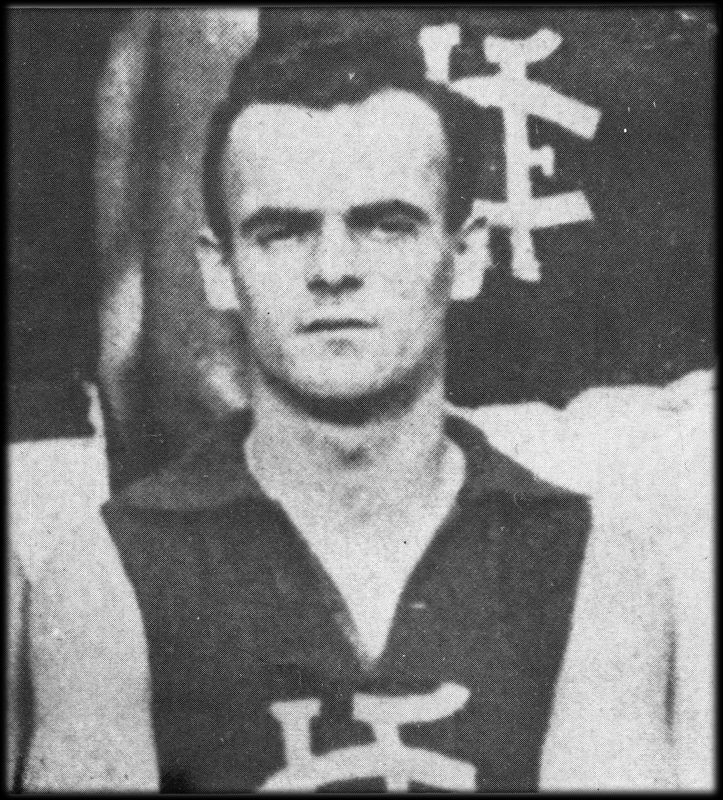 The Launceston Football Club has been awarding a Best & Fairest medal/trophy dating back to 1926 (minus 1942-44 due to World War II) . 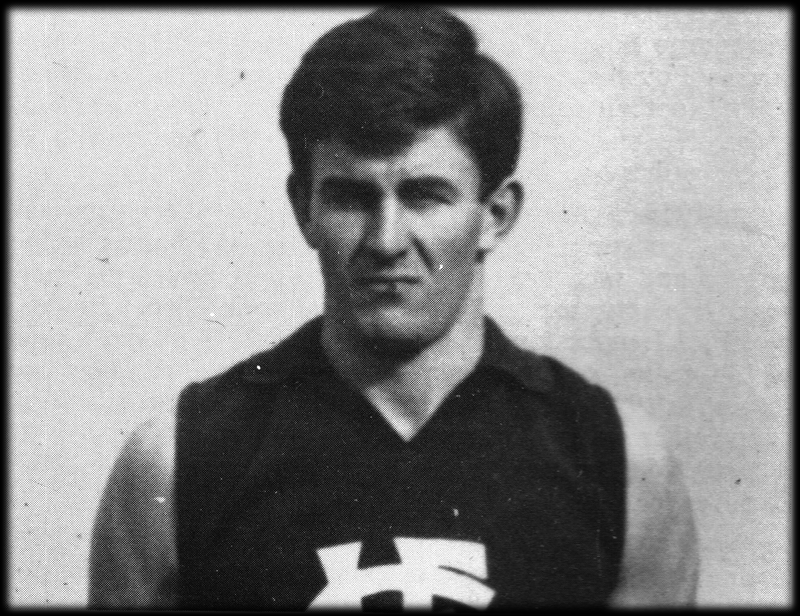 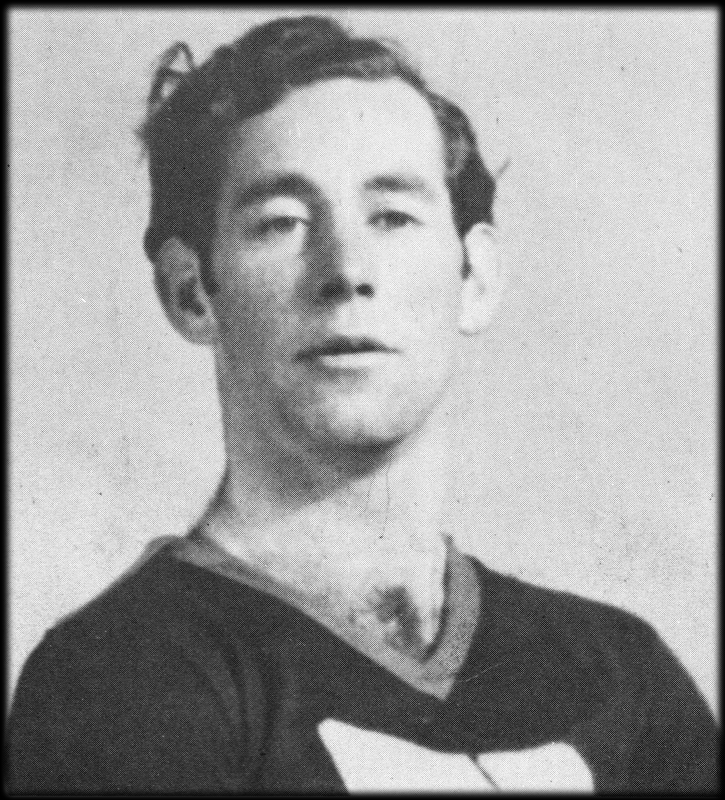 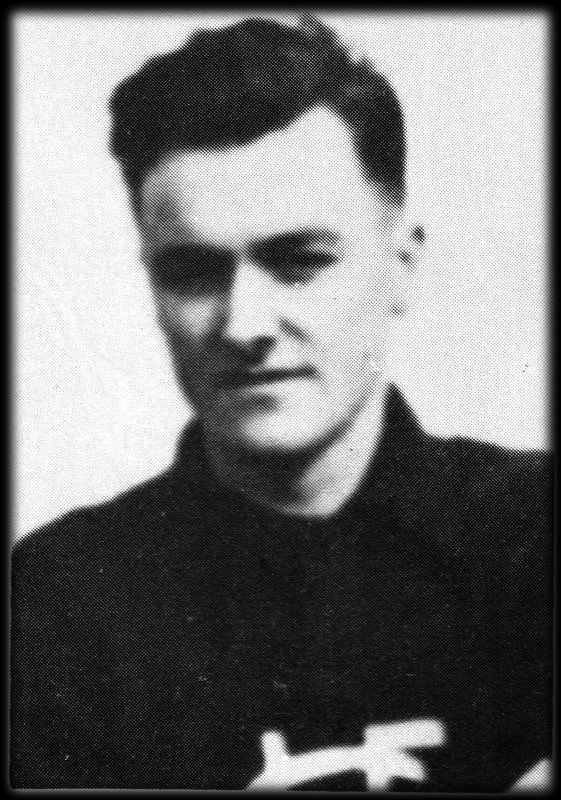 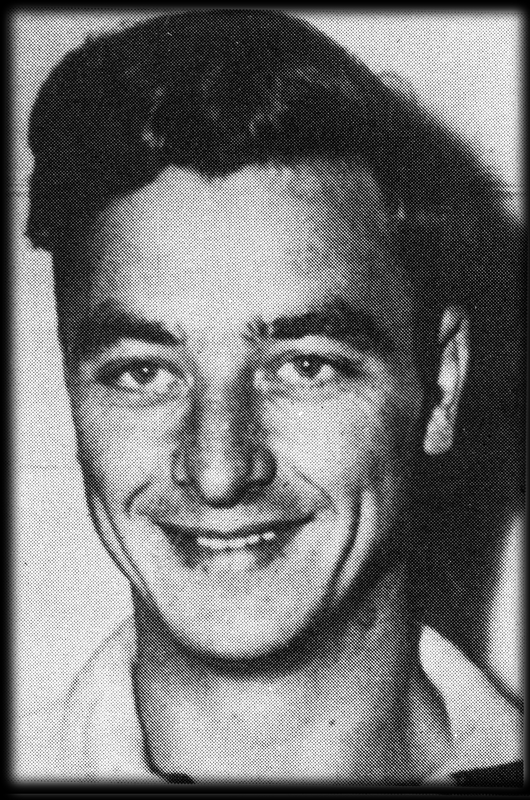 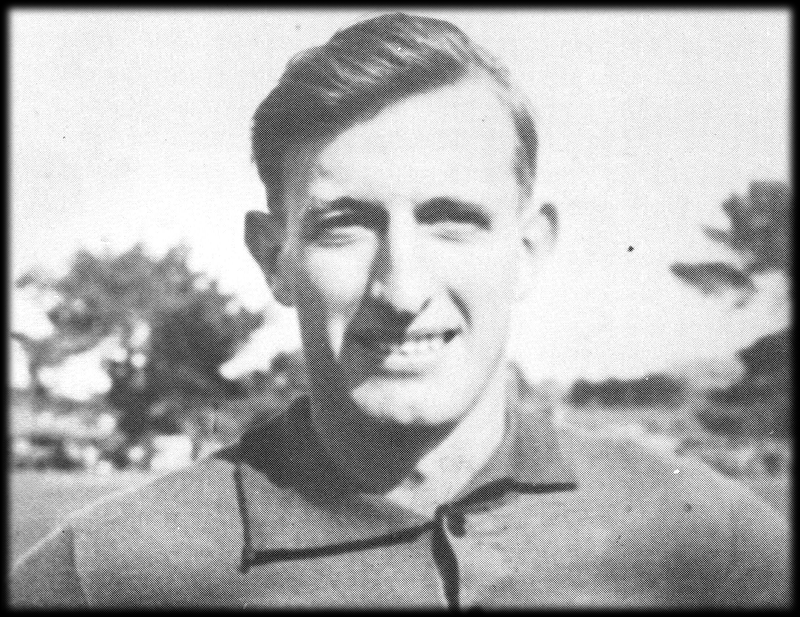 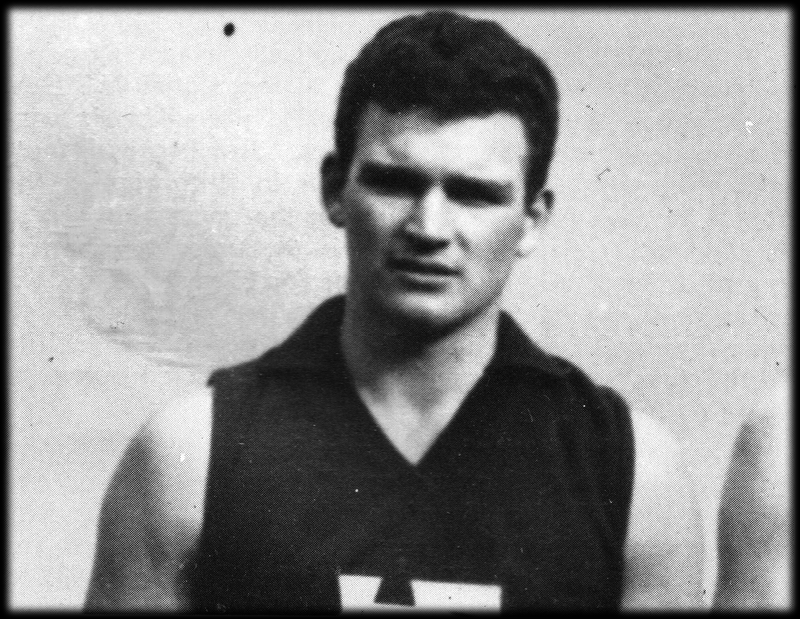 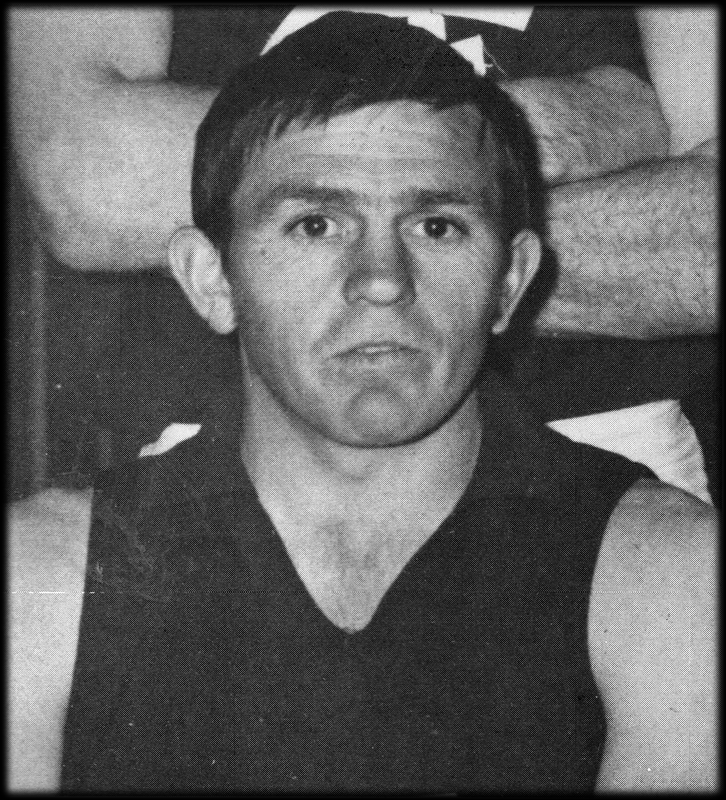 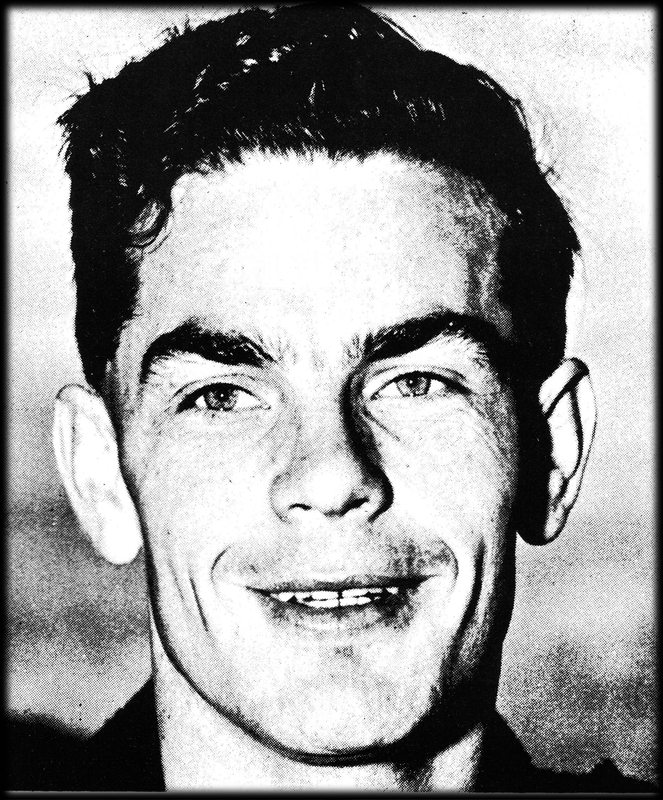 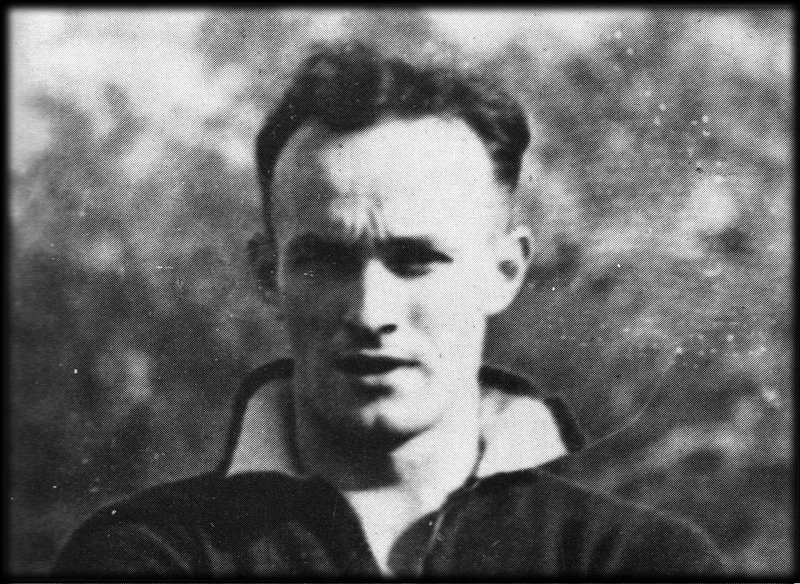 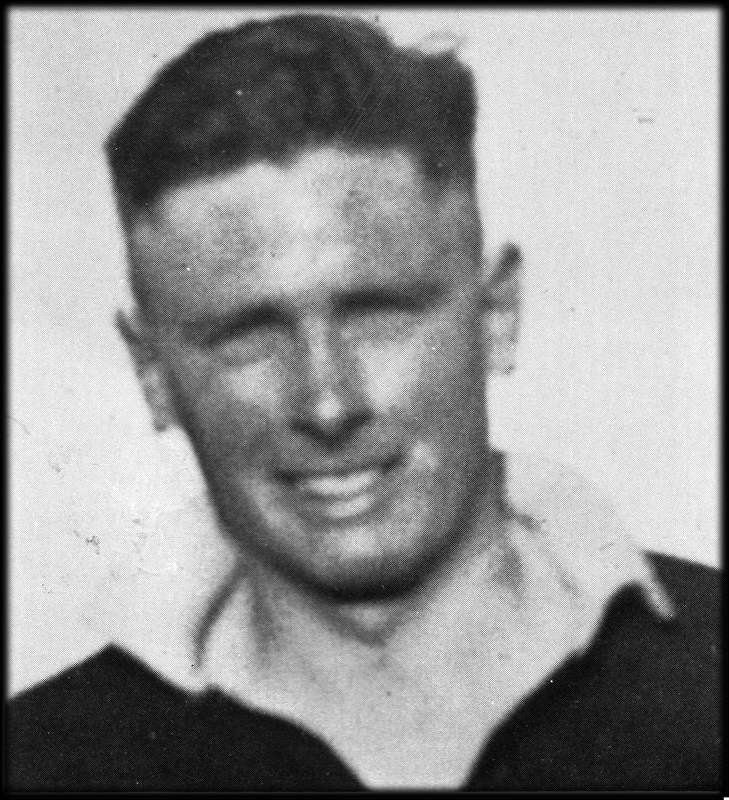 The award has been originally known as the A.D. Freeland Memorial Roll, but has recently changed to be known as the McAuley Medal, named after 7 time premiership player/coach, Leo McAuley (pictured below). 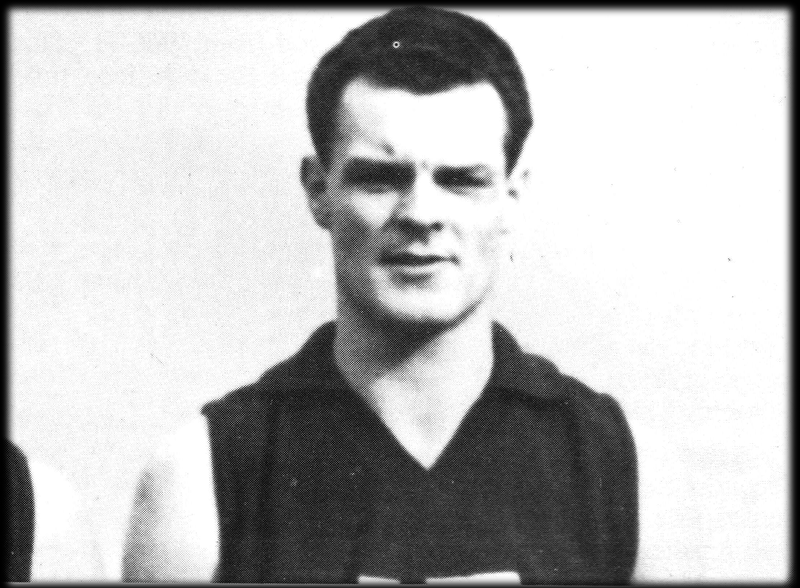 There have so far been 88 Best & Fairest awards handed out, with 70 different winners. 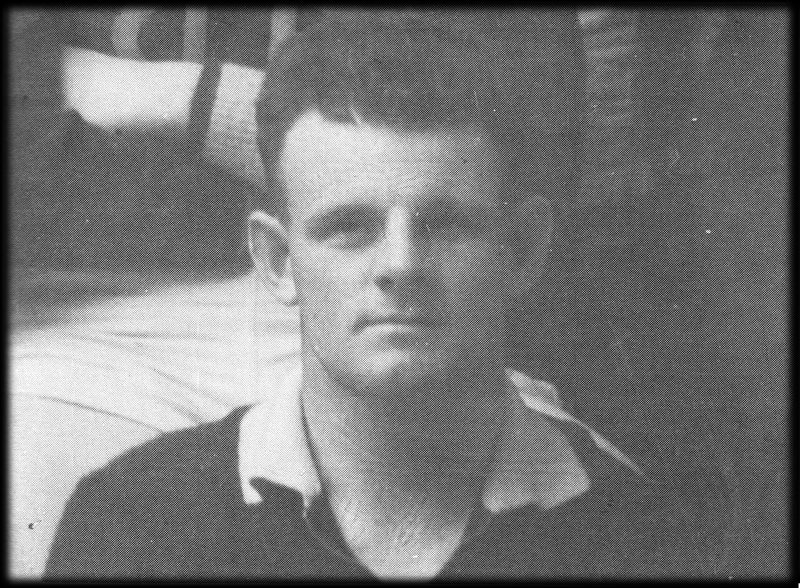 The 86th award was due to the only so far duel winners in 1953 when Phillip Tabe & John Mackey both shared the honours. 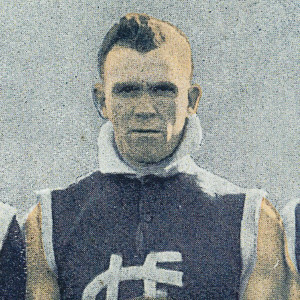 Leo McAuley began his football career with South Launceston and joined the Blues in 1924, winning his first Premiership in his first year at the club, going onto win a 2nd in 1926 . 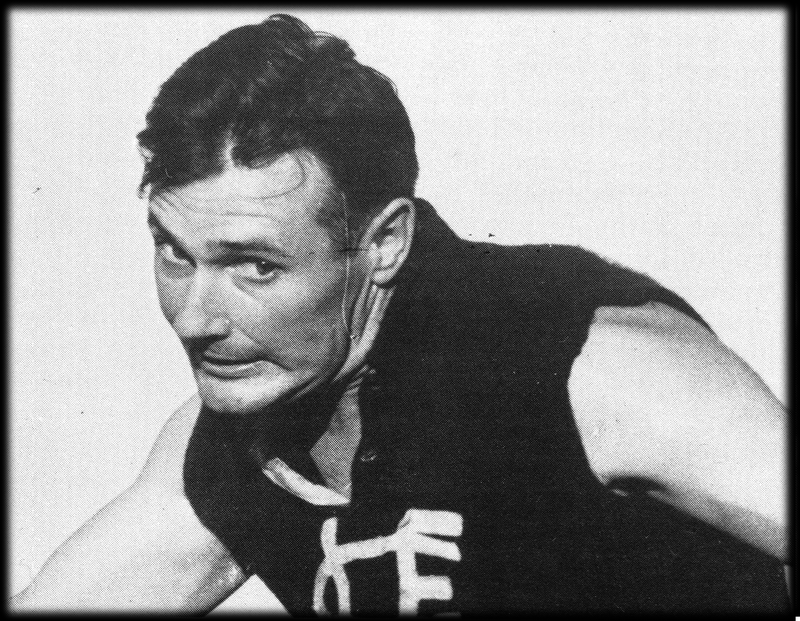 In 1929 Leo was appointed Captain of the Launceston Football Club and went on win the Premiership that year, his 3rd. 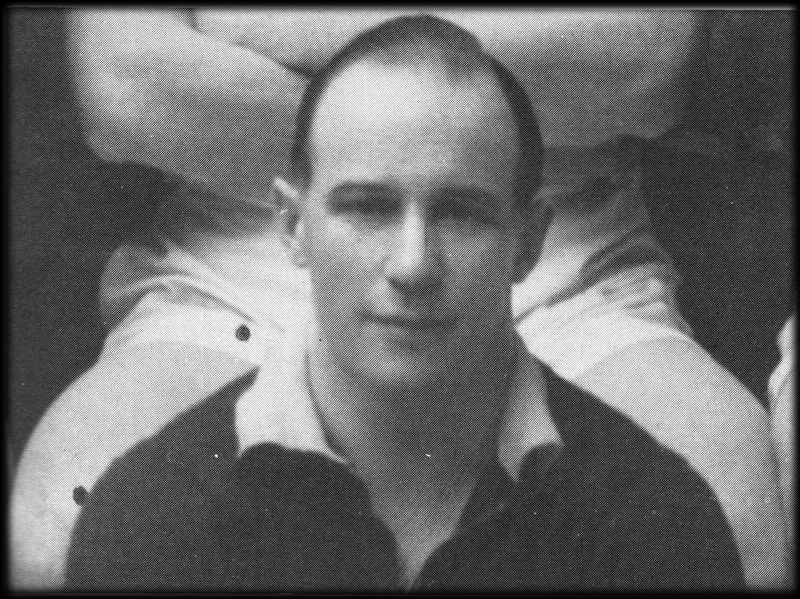 He was also Captain-Coach of the Blues next premiership side in 1933, taking over the reigns as Coach during the season from K.Roberts. 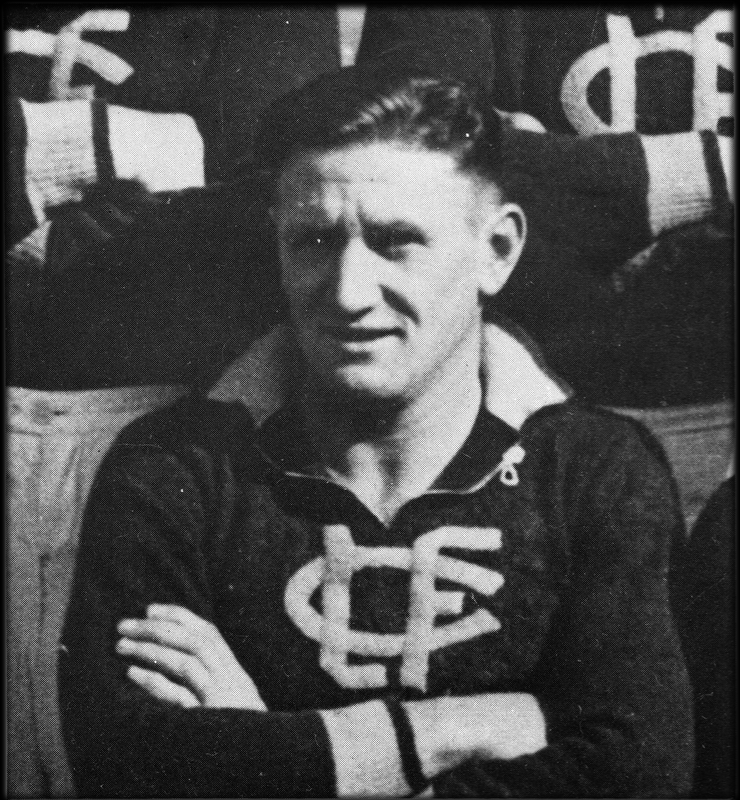 He retired from playing that season, an outstanding player, he gave the Blues a then club record 203 games during his playing career. 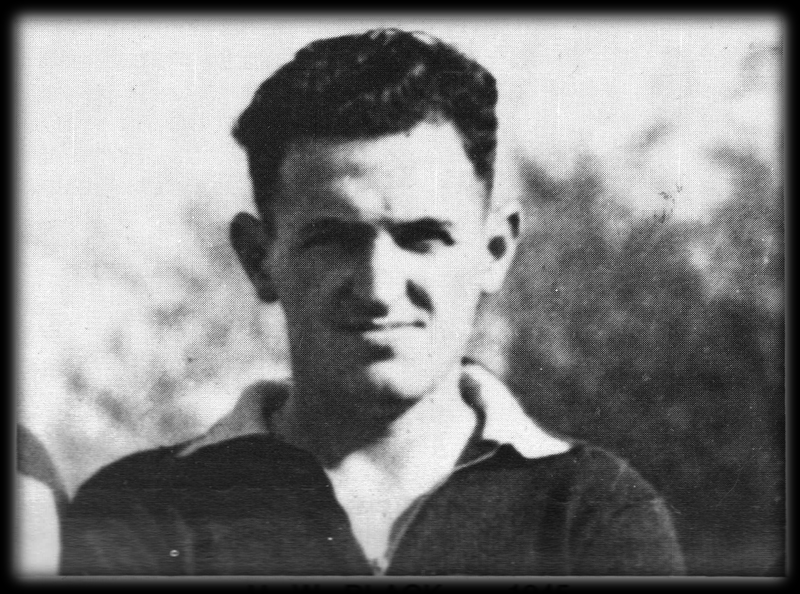 Retiring from playing didn’t stop Leo from racking up Premierships, as he lead the team as Coach in the 1934, 1935 and 1936 Premierships. 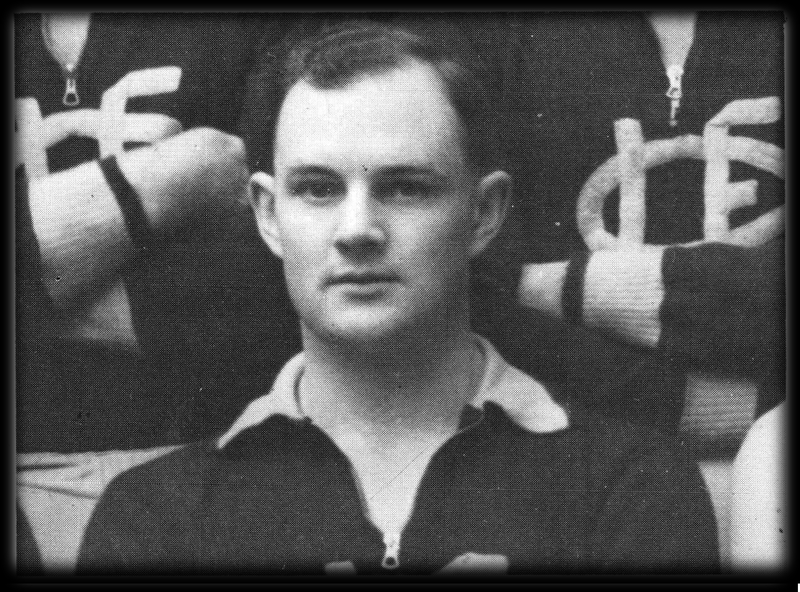 Leo retired as Coach at the end of the 1936 season. 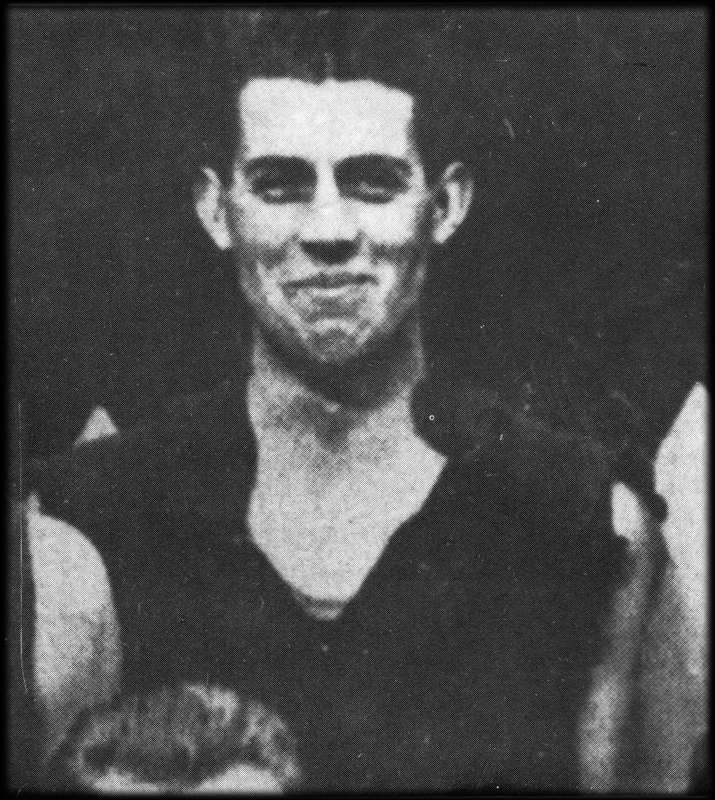 Leo was awarded Life Membership of the Club in 1934 for his outstanding service to the club and would go down as the most successful coach in the club’s history, with Premierships in 1933-36. 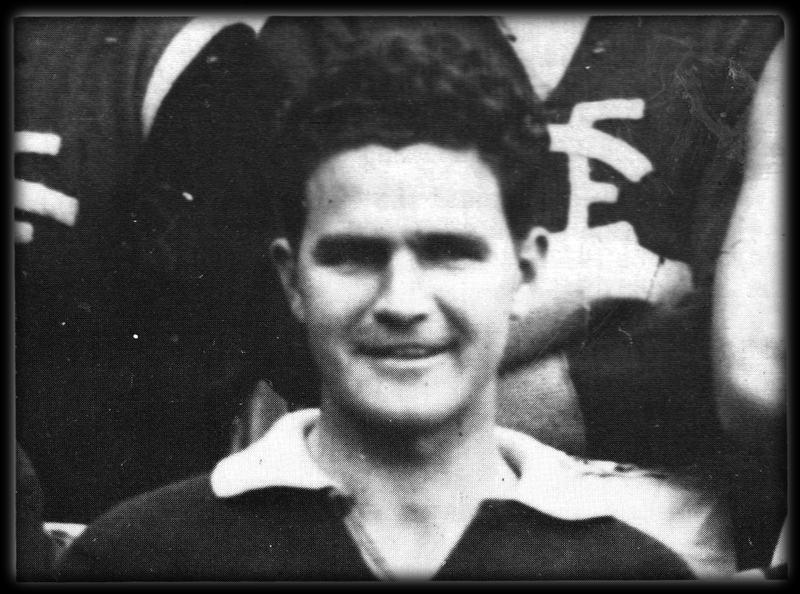 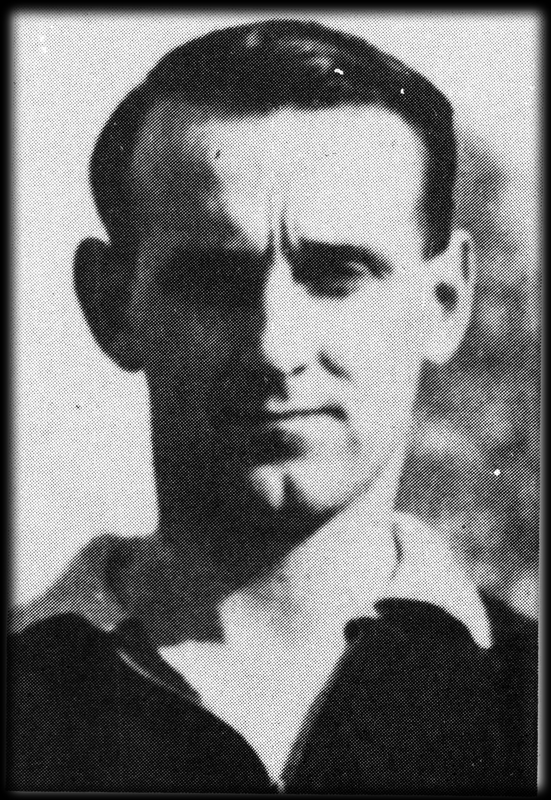 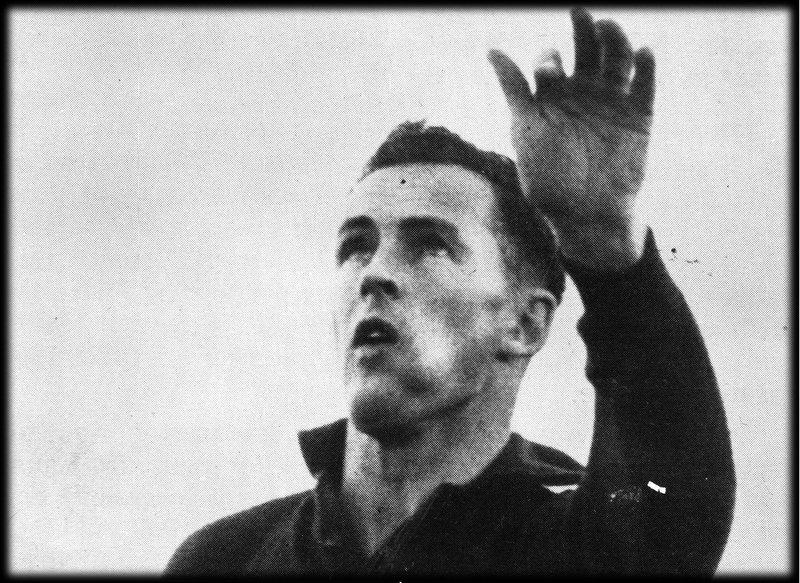 He also represented the NTFA on many occassions and in 1937 he received Life Membership of the NTFA for his services to football. 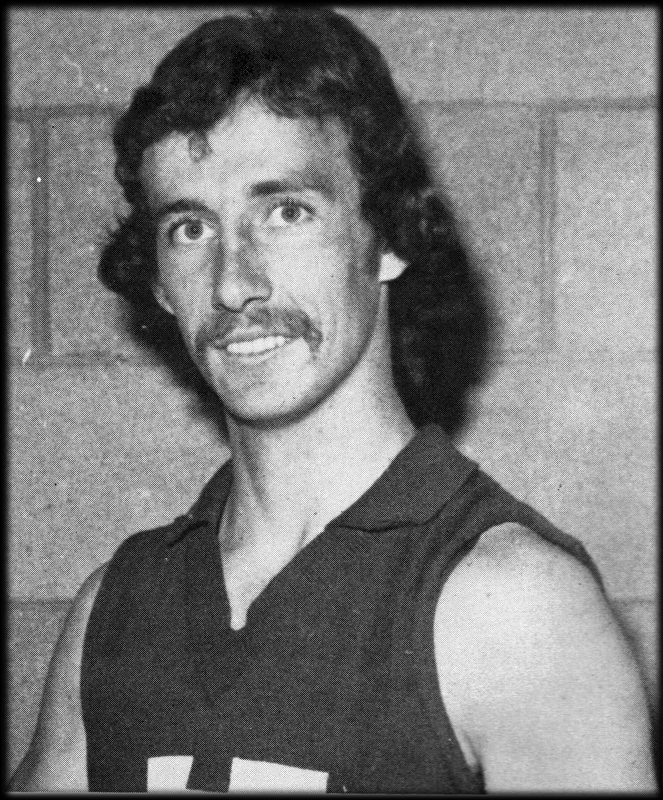 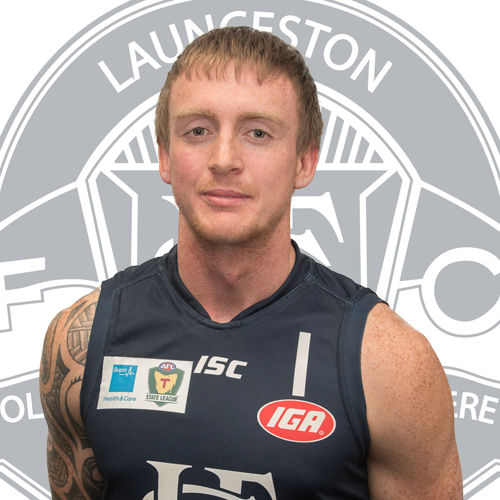 Leo was selected as back pocket in the Launceston FC Team of the Century and received the most significant honour of being named as Coach.